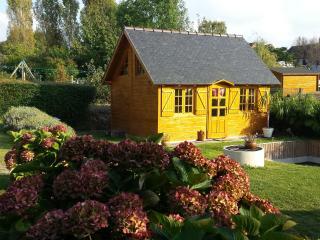 Mont St Michel home of the montitier normandy b & b France Manch. 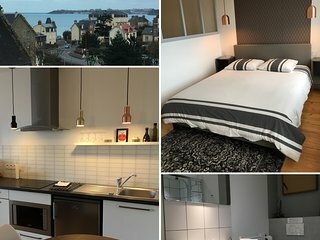 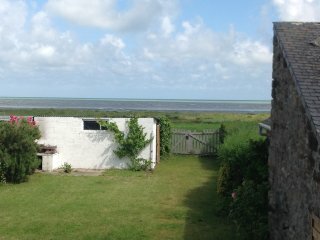 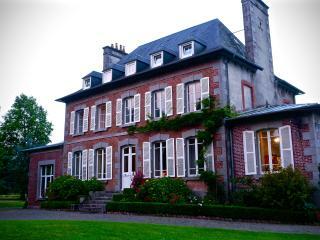 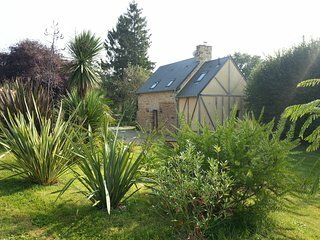 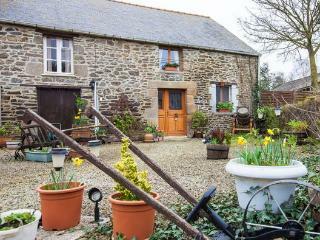 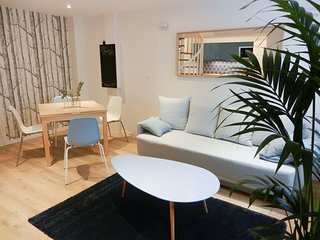 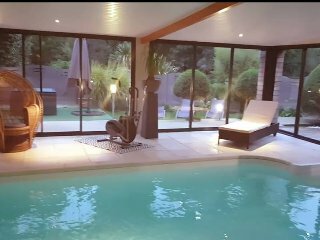 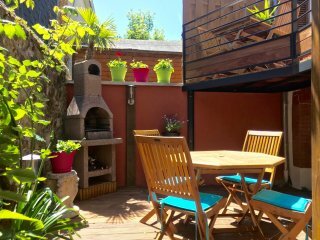 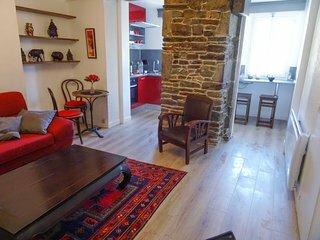 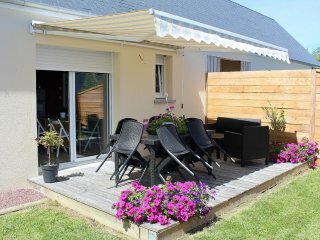 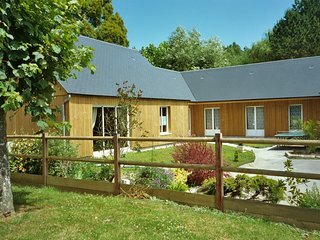 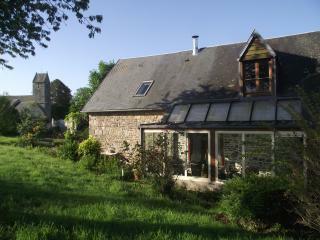 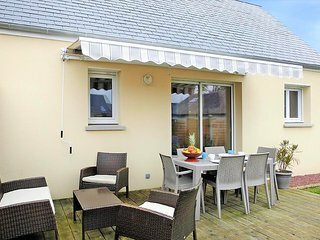 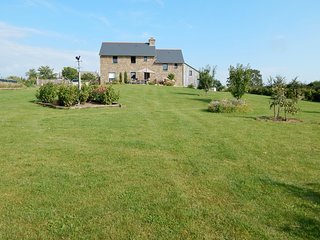 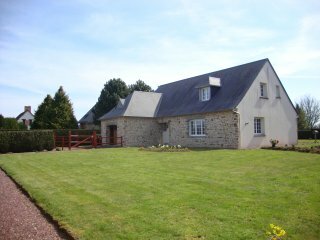 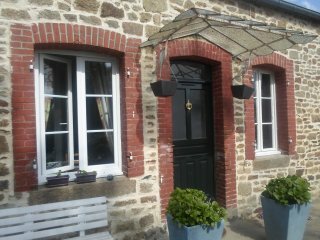 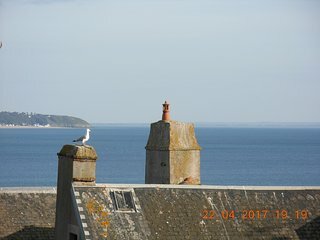 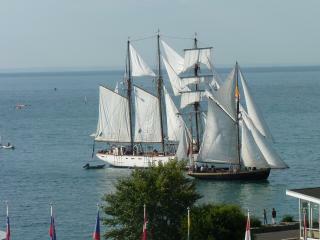 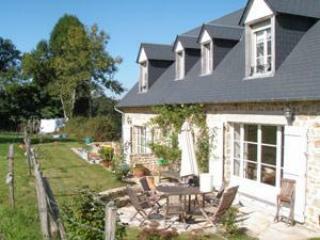 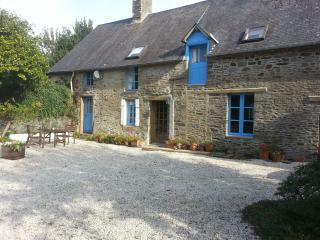 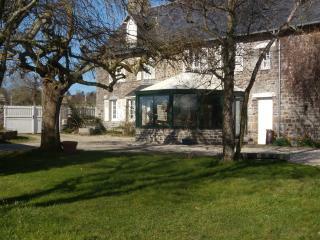 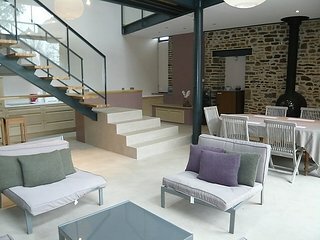 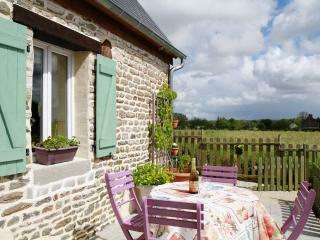 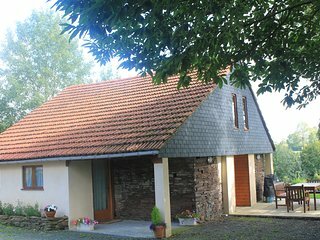 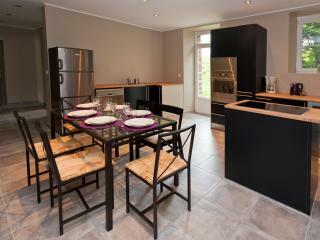 “Excellent” Very nice place just few minutes from Mont Saint Michel car parking and shuttle. 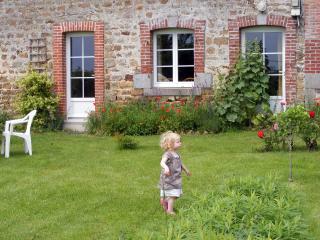 Jacqueline and her husband are very nice person and happy to help their guest with suggestion about the region. 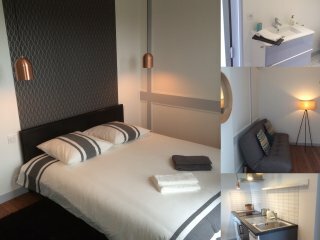 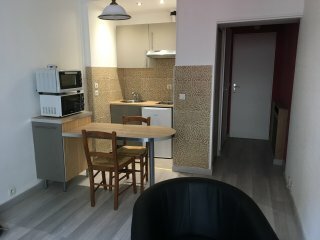 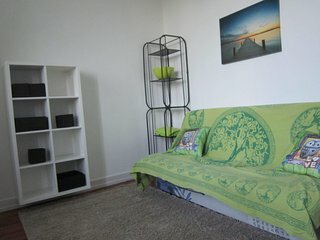 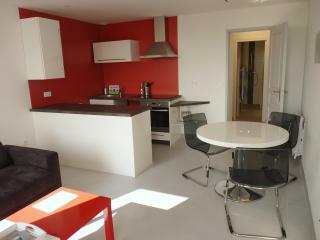 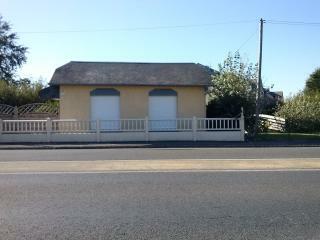 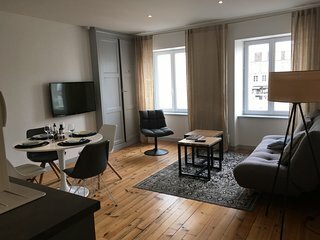 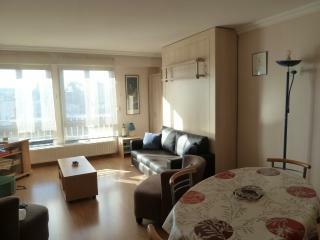 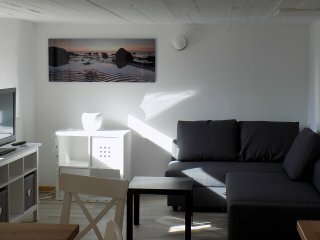 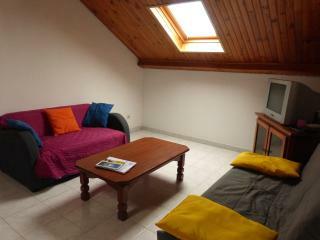 Nice little two rooms 100 m from the port. 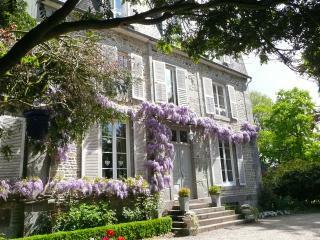 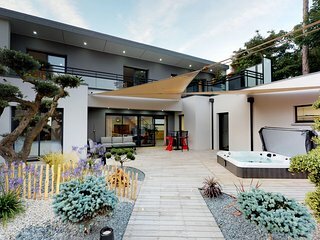 Stylish, oner designed home with magnificent views of the bay of Mont St Michel.